Interesting fact: when I went to write the title of this post I couldn’t remember what year we were in! I typed 2017, but that didn’t look quite right and then I typed 2019 but that just seemed very unfamiliar and then my mind went blank and I simply couldn’t recall any sort of useful information that might give me a clue as to what year we currently reside in. Whilst I still have any kind of memory at all, let’s get on with the July Favourites. 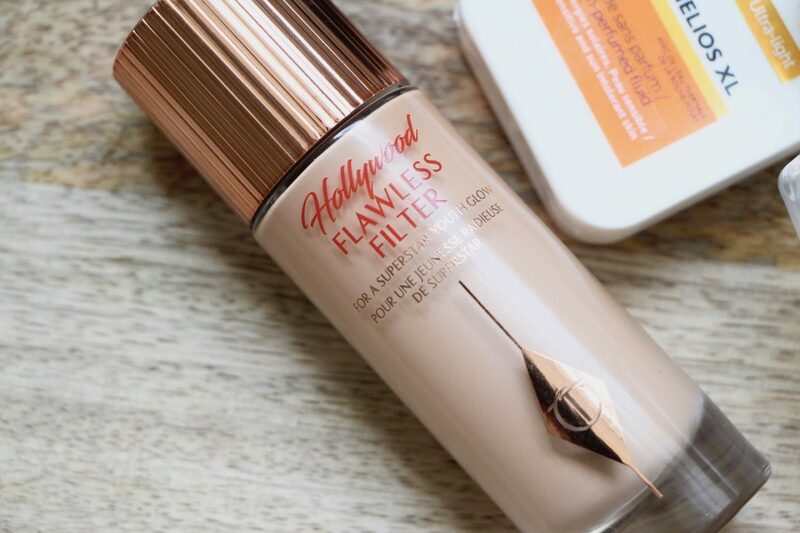 You’ll particularly like this month’s favourites video if you are looking for the absolute holy grail of complexion enhancers: there’s a full review coming up, but be prepared to be won over by the Charlotte Tilbury Flawless Filter based on description (and my crazy rave review) alone. 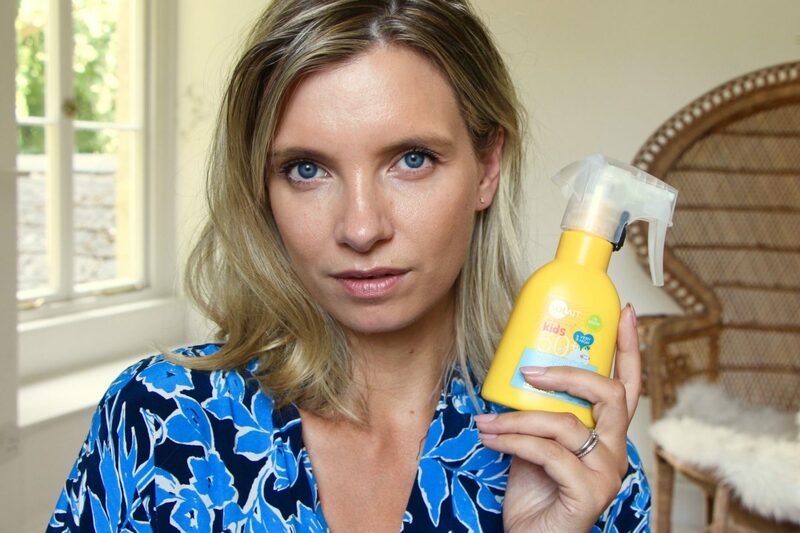 It’s spectacular stuff – it brightens, evens out skintone, adds a hint of colour and – most importantly – leaves your face with the sort of dewy, summery glow that you’d only get naturally if you had done a three day Yoga retreat in Ibiza. You can find it online here* if you really can’t wait for the before and after pictures – I wear shade 3 but the shades are quite sheer and adaptable, so I also just about get away with a 2. Also, the amazing Scamp & Dude Charity Swag Bags are back in stock! 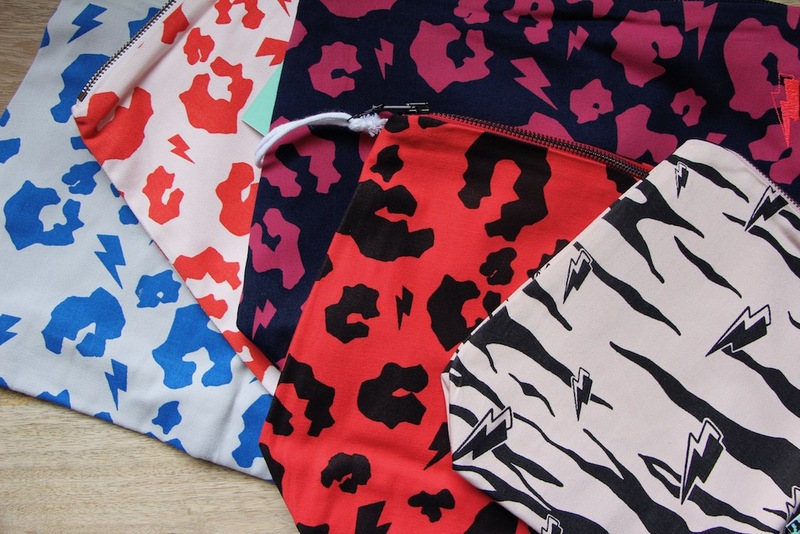 When we launched them (Caroline Hirons, Ruby Hammer, Sali Hughes and Sam Chapman also designed bags) they sold out almost instantly but there is now more stock, so if you would like to grab yourself the best (huge) beauty bag that money can buy then click here. All of the profits go to our respective charities – mine is the Genesis Research Trust, you can read more about my charity choice here.